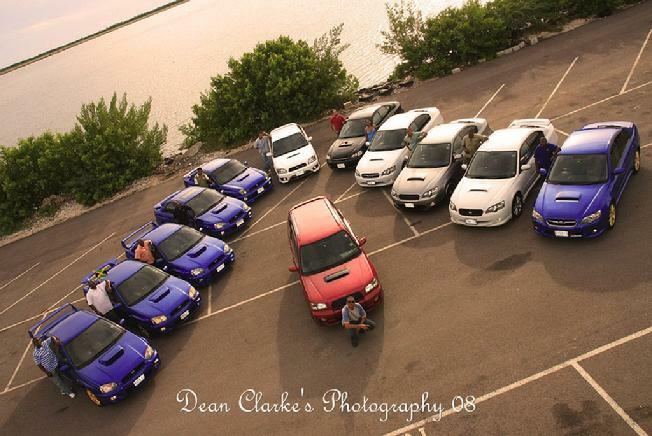 What is the Subaru Owners Club Of Jamaica? The SOCOJ is a relaxed but controlled motoring club that is run and managed by the SOCOJ management committee. It was created by a group of young professionals to bring together owners of the Subaru marque in order to exchange ideas, problems and queries regarding Subaru vehicles. The SOCOJ will promote casual outings for the club members to meet and socialize and also to promote driver skill and training. The SOCOJ will provide information on technical issues pertaining to Subaru vehicles as well as any other information the management committee feels would be of benefit to the members. The club will also create a network of individuals with different skill sets that are related to different industries to allow members to help each other on matters not necessarily related to Subaru vehicles. 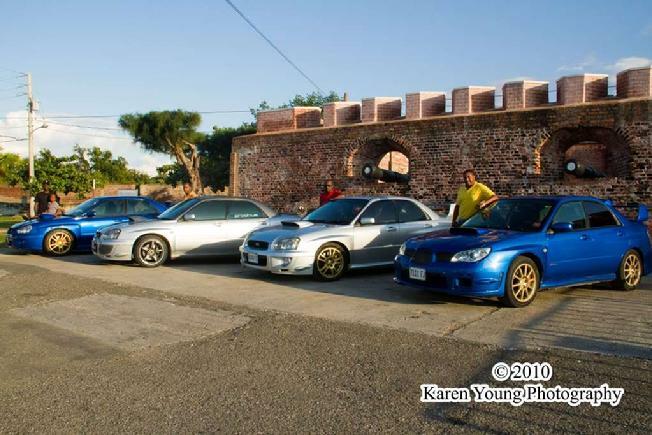 The club currently has over 120 full members in Jamaica and a mailing list of close to 500 Subaru Owners. We partner with automotive and non-automotive businesses to provide our members with discounts, and special service. See the Affliates page for a listing of some of our discount partners. Your are currently on the Subaru Owners Club of Jamaica’s homepage (http://www.socoj.org). The club forum is located at http://www.socojforum.org/forum. It is a very lively forum, with every topic of Subaru ownership being discussed on a regular basis as well as other topics that are not directly related to the Subaru brand. How do you join the club? You can register by visiting Online Registration on the left navigation pane. Once we receive this information, you will be added to the clubs mailing list. You will receive updates on club activities.